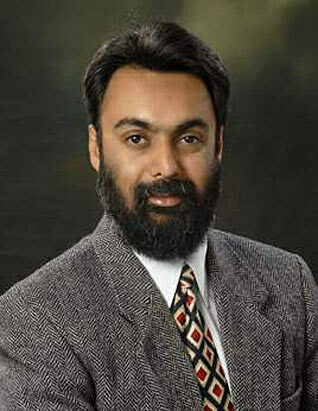 Chandigarh-based Khushwant writes for the "Hindustan Times", and is the author of several books including "Sikhs Unlimited" and "Turbaned Tornado". Parm is aiming for the post of a superintendent on the London police force, as her next step in her career. Punjabi singers make way - there's a new kurri on the block! He is 95 years of age, runs 10 miles a day, has completed innumerable marathons and is called Britain's 'Running Baba'. 73 years old, Pritam Singh bicycles 260 km everyday, just to keep his blood warm. "Nature is the best catalogue; how can anybody get tired of flowers?" she exclaims, when asked where she gets her designs. One of the many famous residents of this hamlet was Sobha Singh, widely known for his iconic paintings of the Sikh Gurus and of Sohni and Mahiwal, the legendary couple of the age-old tragic love-story. With a feather-tuft aigrette adorning their brown turbans, the horsemen from the Punjab Public School in Nabha are widely known as the kalgi wale riders.